with the understanding that the choice of academic school you indicated is not binding. explain why you are applying to that particular school of study. 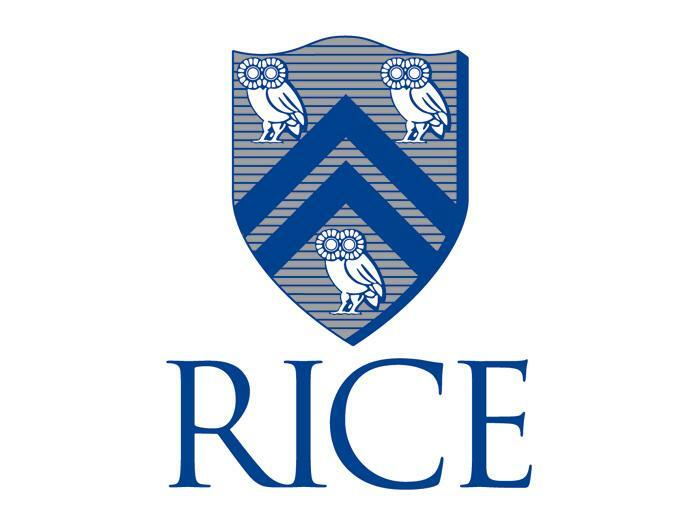 What motivated you to apply to Rice University? Please be specific and limit your response to 200 words.